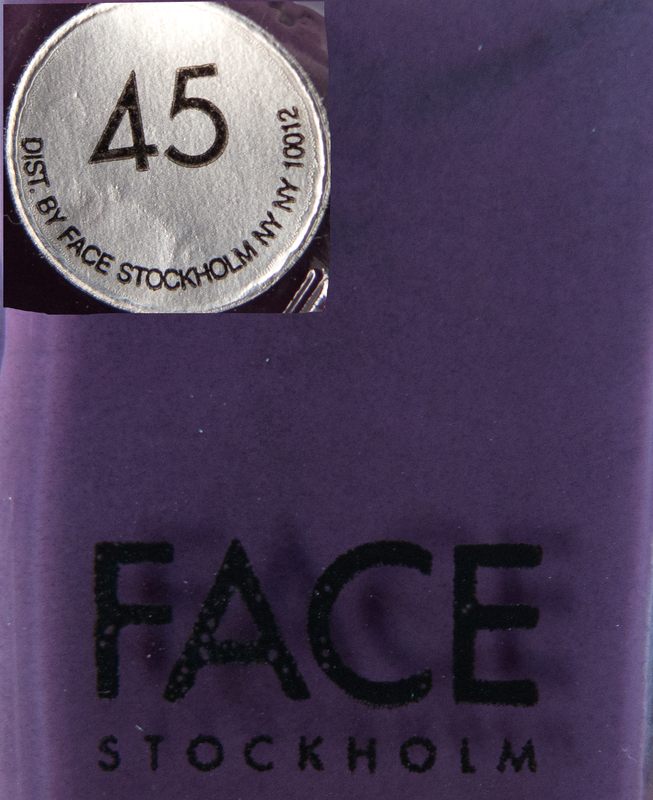 I have my issues with Face Stockholm – I’ve made no secret about it. The formula takes forever and a day to dry. Eight hours is not enough, even with a fast drying top coat. That said, when I’m back in the US I am definitely going to give these bad babies another shot, but this time with my infamous Poshe top coat. I miss that stuff. 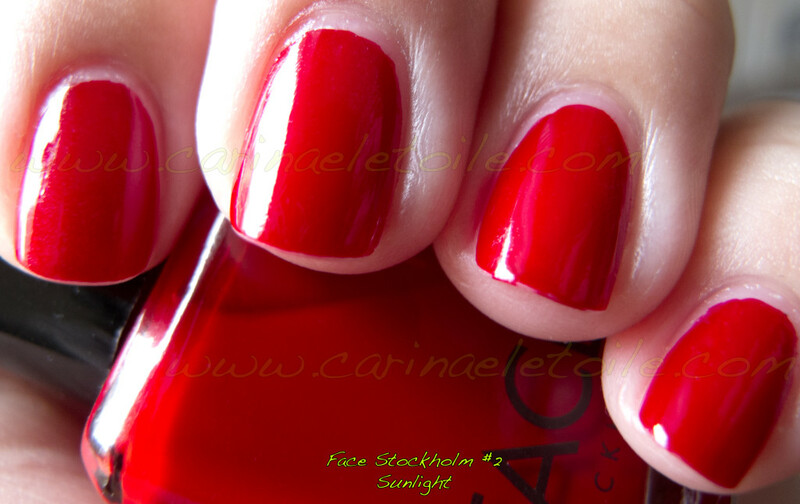 I actually almost bought some Seche Vite last weekend…until I did the conversion in my head. I had been used to paying at the most (and that’s if I was truly desperate and couldn’t find Poshe) $4-$5 for a bottle of SV. 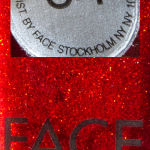 Here in Sweden it’s 200SEK – $31 f***ing dollars. No, thanks. It was 200SEK at Kicks. Maybe I need to find cheaper places, but I wonder if that’s at all possible here! 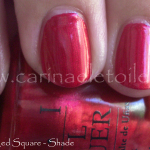 Anyway, this red is GORGEOUS if you have the time and patience. I have a lot of reds, but none of the reds I have that I used to consider true reds really look like this. Some have a hint of brown, some have purple, etc. This, if it can do well with my other top coat, will be my go-to red and I will have to pick up another bottle of it before I leave! Come and see how and why Face Stockholm 2 won my heart over. 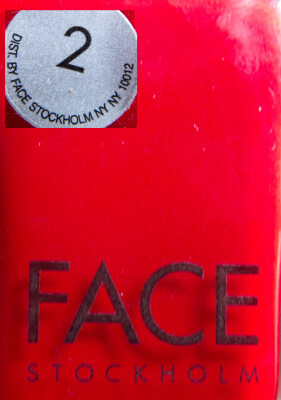 Face Stockholm 2 looks slightly more orange in the sunlight shot, but it’s not. I think it was a case of the sun manipulating the color. The top shade shot/diffused lighting is the color it really is. 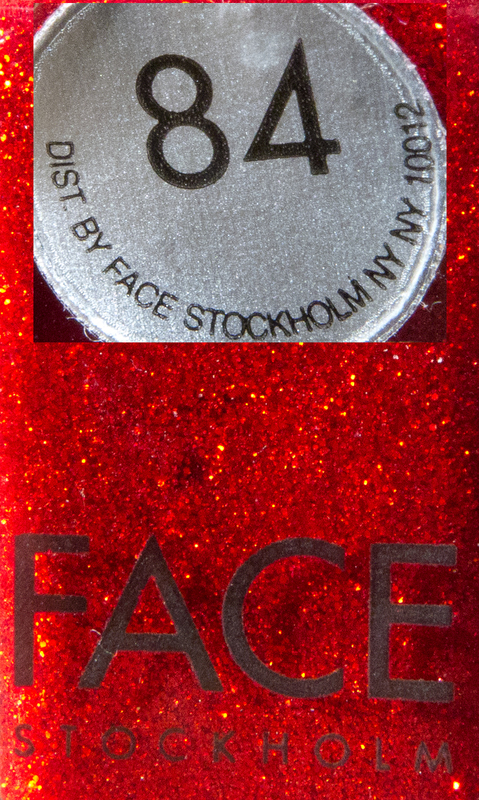 This is truly a gorgeous color…If you look closely in the shade shots, you will see indentations of the sheet on to the “fast drying” Face Stockholm top coat I used. I went to bed 8+ hours AFTER I had done my nails – I had done them at noon and went to bed at midnight!